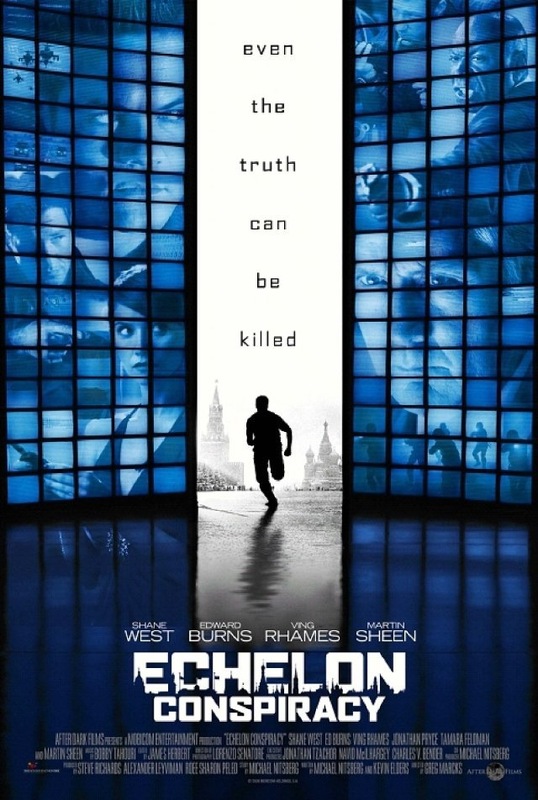 I worked very briefly on Echelon Conspiracy just before its theatrical release. The film was already done & dusted and ready to hit the cinemas, but the producers were lately surprised by an unsatisfactory R rating from the MPAA. I was asked to make the handful of cuts needed to bring the show down to PG 13, and then turn over the new reels for the corresponding adjustments in the audio mix and 35mm negative cut.